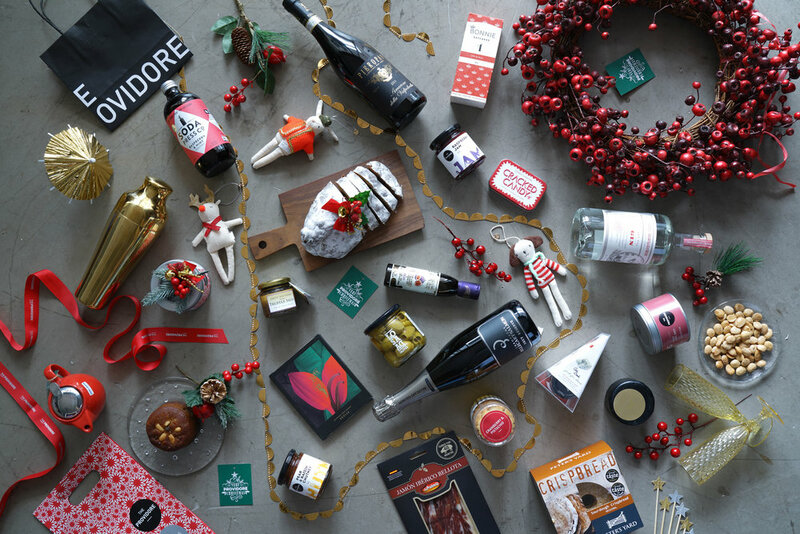 The Providore Cooking Studio Class vouchers are the perfect gift experience for your friends and loved ones! Each voucher entitles the recipient to a class experience at The Providore's very own studio located at The Providore Downtown. For a full list of classes, click here.